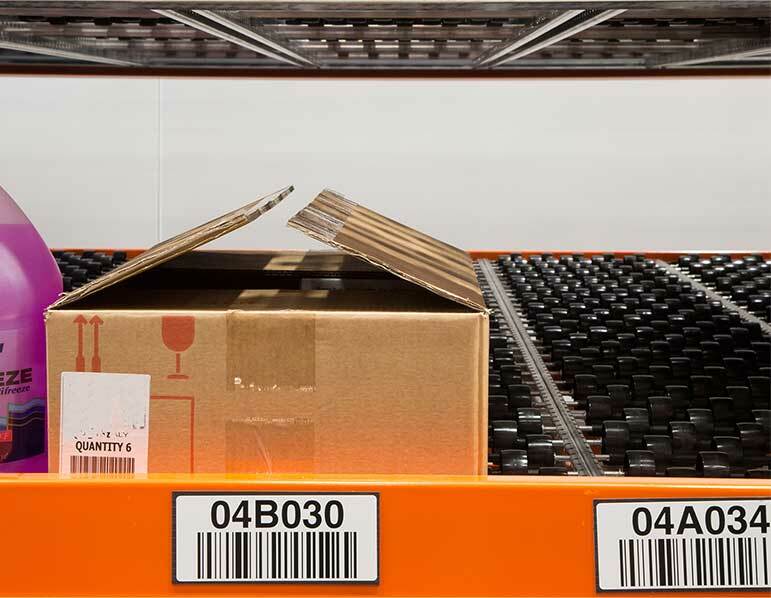 While manufacturing facilities can vary widely on the items they produce, they all need this production to run smoothly and efficiently. 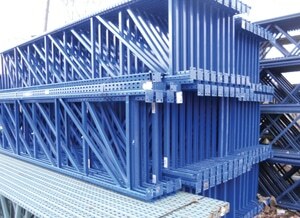 Often, there are a lot of moving parts and numerous areas that work together to fabricate and assemble items and get them shipped to distributors or end users. Because of this, it's important that every area of the manufacturing facility is operating at peak performance. 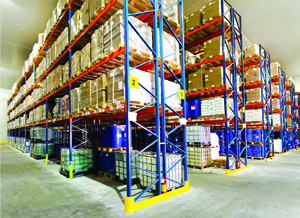 As a material handling systems integrator since 1962, REB Storage Systems has the experience necessary to deliver a solution that will allow all the moving parts of your manufacturing facility to work together efficiently. How do we approach this? First, we work with you to gain an understanding of your products. 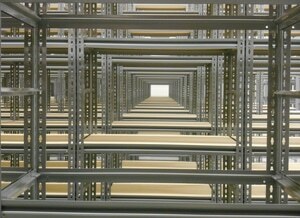 From there, we provide designs until the optimal solution is decided upon. 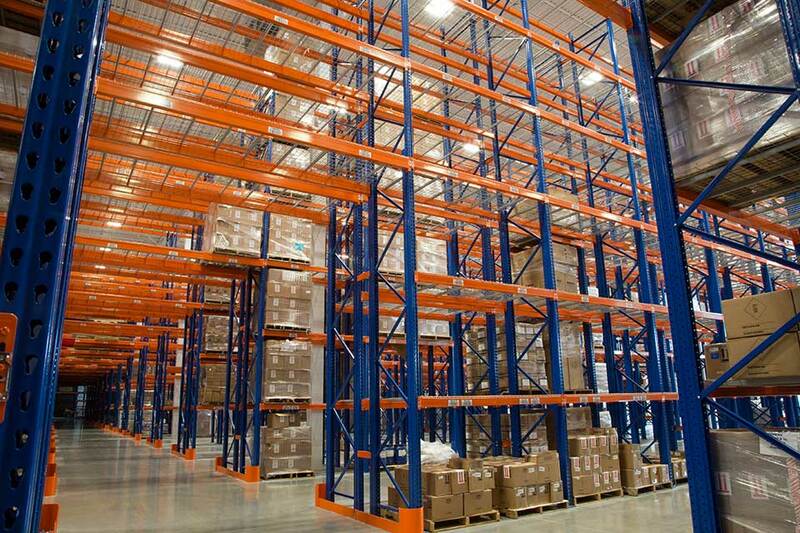 Once the layout of the storage system is finalized, we make it all come together by arranging all deliveries, providing a professional installation, and conducting a final walk through with your team and, if required, the Village Inspector. 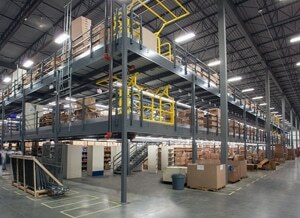 Do you need a material handling solution for your manufacturing facility? 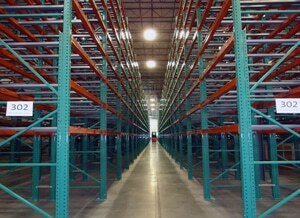 Incorporating the right types of racking will make it easy to store, navigate, and locate products while giving you more space in your manufacturing facility. Additionally, REB engineers can design a pick module for your operation. 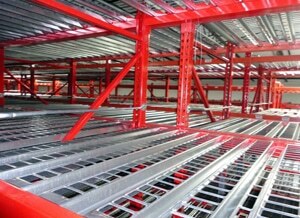 A pick module integrates material handling products, such as conveyors, and other items, such a mezzanine, into the racking design of your storage solution to consolidate space and create optimize the flow of operations. 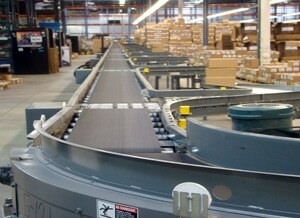 When designed correctly, a pick module will reduce or eliminate walking time. 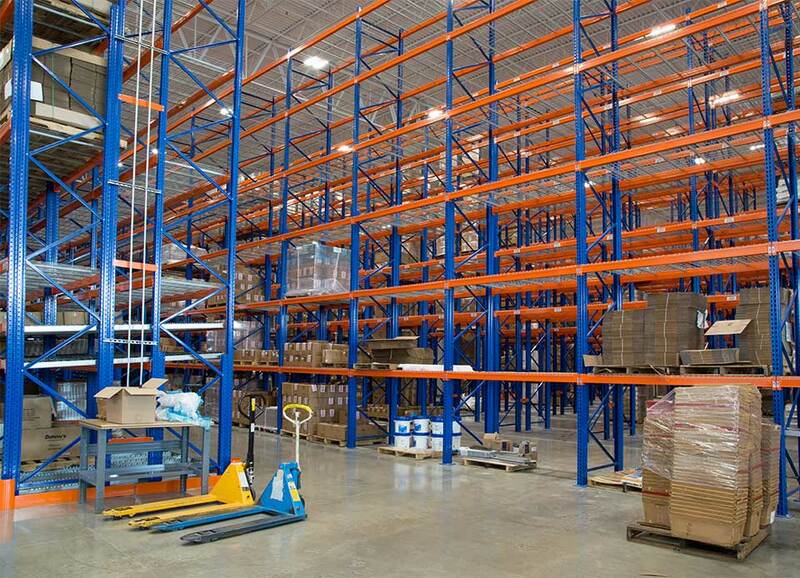 REB Storage Systems International is different from other racking companies in that we have an extensive engineering and project management department that ensures your rack system is optimized for your space and is completed on time and within budget. Project Management: REB manages all sub-contractors and continuously monitors the progress of the entire project so that it is completed on time and within budgetary guidelines. 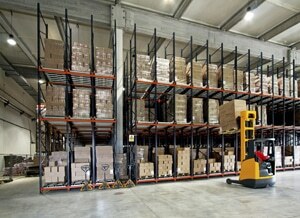 DO YOU NEED A MATERIAL HANDLING SOLUTION FOR YOUR MANUFACTURING COMPANY?